Can be fairly erect in flower or well branched and bushy. Has been introduced to the USA, Canada, Argentina, and Australia as well as to New Zealand. 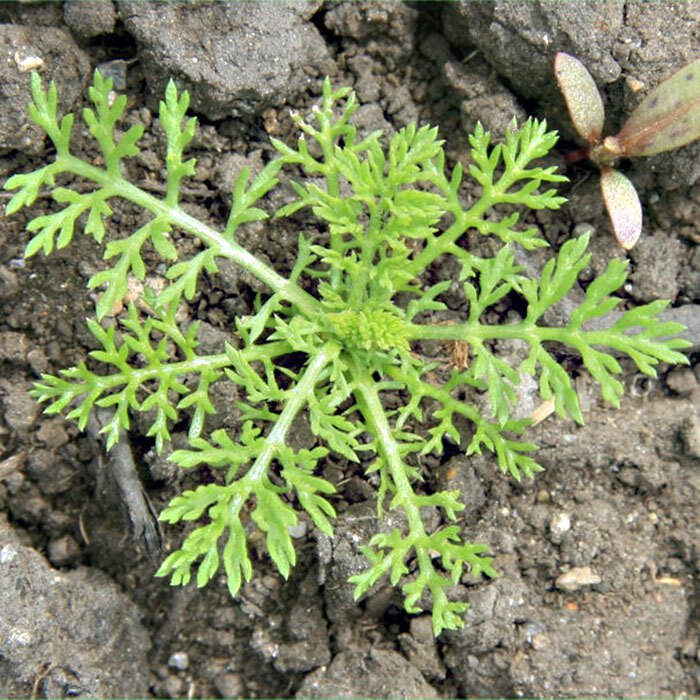 Stinking mayweed often grows in pugged and disturbed areas, in particular holding pens and stock yards, and it is also common in newly sown grass especially near such areas. 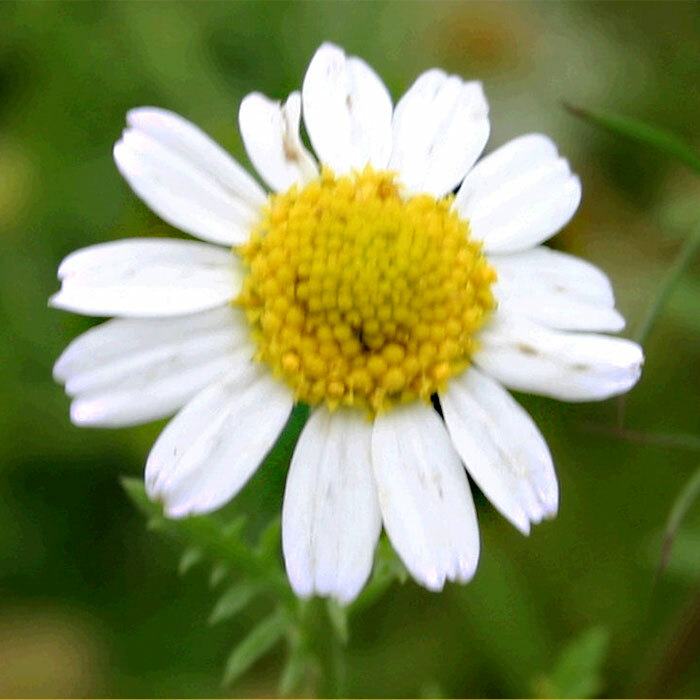 Extracts from stinking mayweed are reputed to have an antibacterial effect and show activity against gram-positive and gram-negative bacteria. Can be a significant weed in pasture, especially in the Waikato and Bay of Plenty, and also in cereal crops in the South Island. 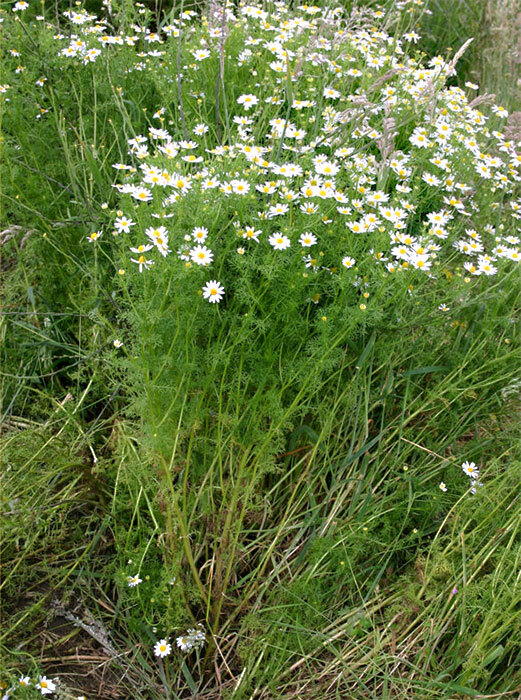 Rotational sheep grazing has been more successful in checking/eliminating stinking mayweed than a set stocking regime. 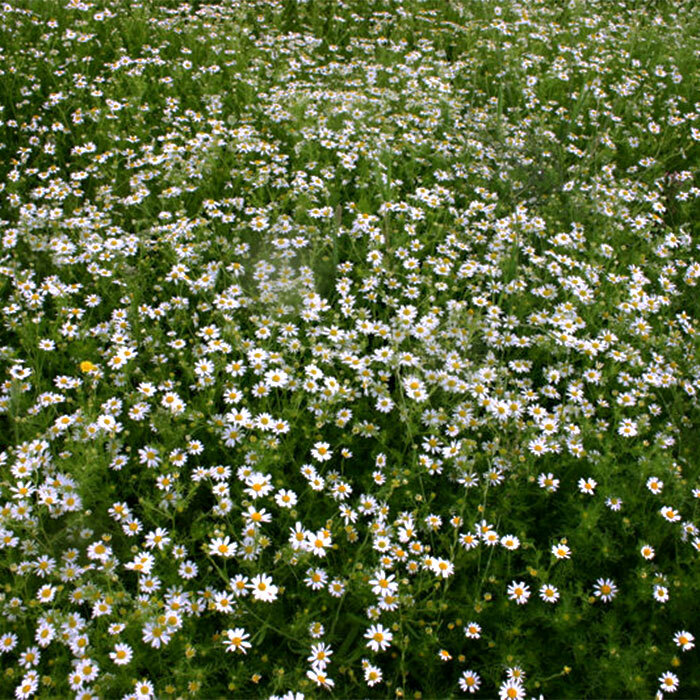 Stinking mayweed is susceptible to many residual herbicides used in field and horticultural crops. Consult your farm consultant, industry rep or the New Zealand Agrichemical Manual for more information about chemical control. Young S 2013. New Zealand Novachem agrichemical manual. Agrimedia Ltd., Christchurch, New Zealand. 767 p.